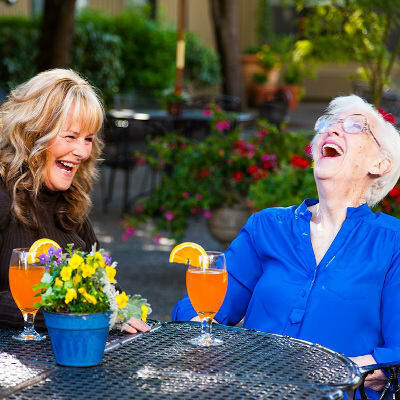 At Meadowbrook, we are passionate about caring for our aging population at every level and offer memory care, respite and hourly care options. 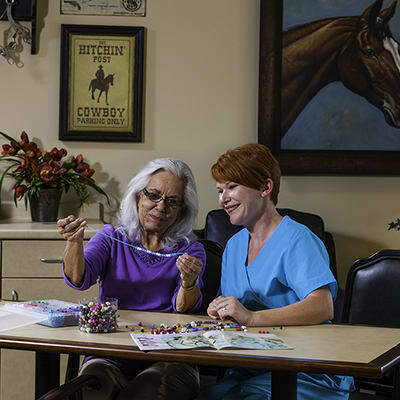 Since 1958 we have advocated for quality of life in senior living and continue to lead the senior housing industry with licensed and professional, 24/7 staff, a caring atmosphere, comfortable lifestyle, excellence in health care, and unsurpassed customer service. 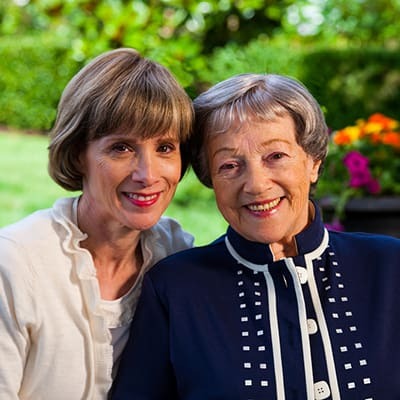 View our Memory Care Service. View our Respite Care Service. View our Hourly Care Service.